Thori Thordardottir speaks to Anatoli Makarevich, head of growth engineering at Blinkist about the ever-changing life of a Blinkist dev. For this blog post, I talked to Anatoli, our Growth Engineering Team Lead at Blinkist. We were off to a great start when he pointed out that instead of me recording and typing up the interviews, I should use a “speech-to-text application”. I shouldn’t be surprised. After all, he is the guy dedicated to automation. Anatoli is the person at the office with the biggest and brightest smile. He has an extra-special energy and I wanted to shed some light on why he’s so enthusiastic about his job. Before Anatoli came to Blinkist he had his own company which is still quite successful in Russia. After a while, however, he decided to look abroad for something similar — a small but promising company that needed to grow. 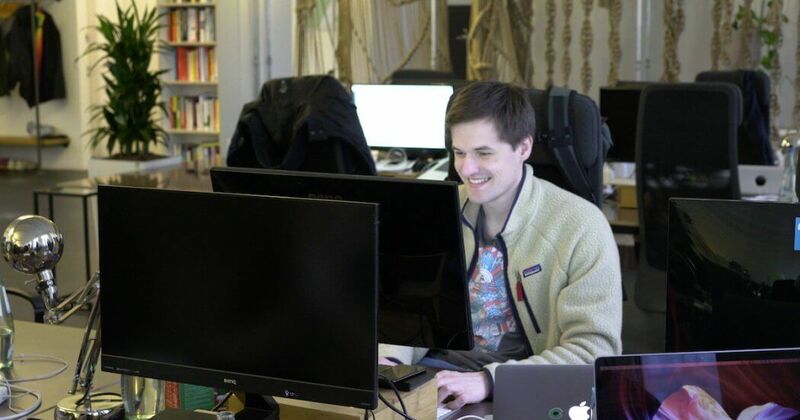 Though he loved Berlin, he had never been to Blinkist HQ when he decided to join the company almost 3 years ago. He had only chatted with the founders over the phone, and that was enough to convince him to move. He never regretted the decision and tells me that he’s just as excited about the company and his role today as he was when he first joined. It’s constantly evolving and now he leads a growing team of five people. Besides being so friendly and open, you and your team are probably one of the busiest when it comes to requests from others. How do you handle that? This is where I thanked Anatoli. He smiles. How does the future at Blinkist look for you? What do you think people get at Blinkist that they might not get somewhere else? Finally, if you would switch roles with one person at Blinkist for a day, who would it be? 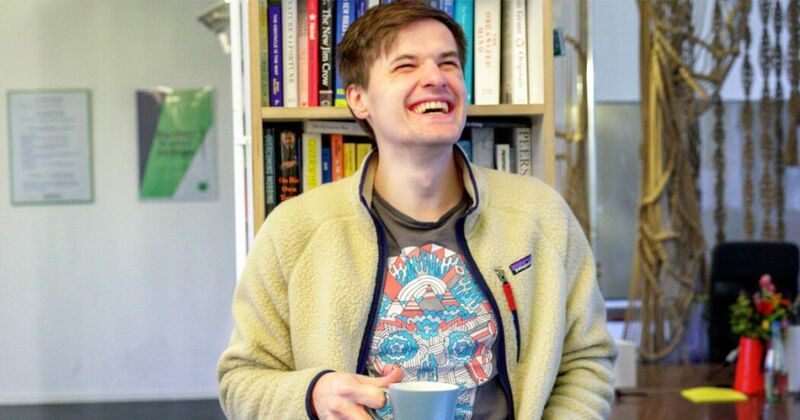 If you want to read more about what it’s like to work at Blinkist, check out our other interviews with Backend Engineer, Tomek, and iOS Working Student, Alex! Have we piqued your interest? Wanna join the ride? Check out our openings here! Before joining Blinkist as a recruiting and employer branding intern, Thori studied Psychology in her native country, Iceland, and Business Psychology in Edinburgh. She used to surf back home and snowboards whenever she gets the chance, dreaming of warmer places. The cat is her spirit animal and her real name is Þórunn Þórðardóttir.